I saw London Has Fallen. London is attacked by hundreds of well-armed terrorists who want to kidnap the US president. The terrorists are all over London, and only Secret Service Agent Gerard Butler can save the day. But can he? Butler wastes terrorists by the boatload. 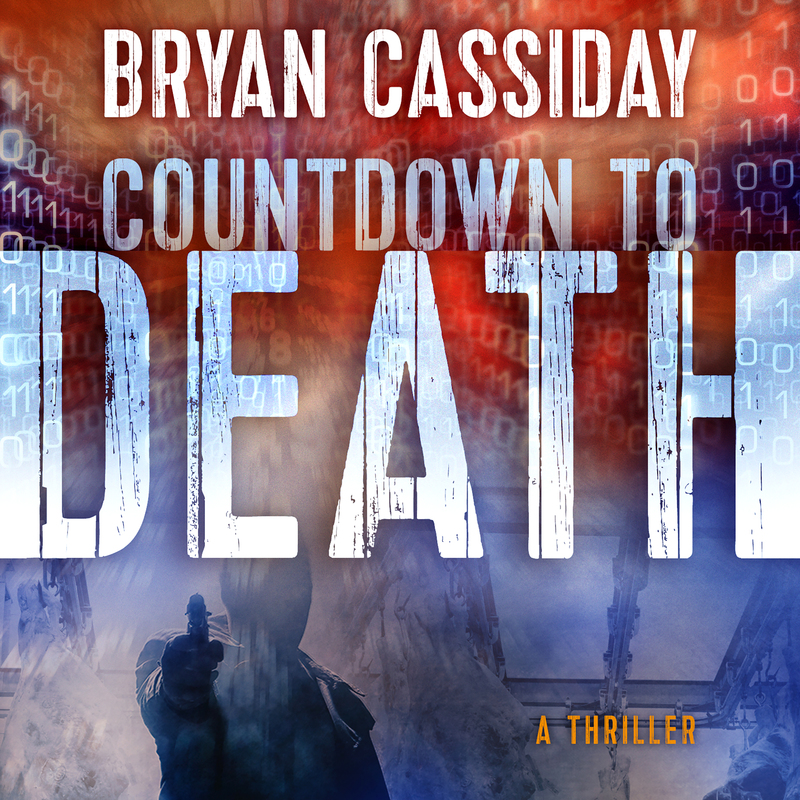 Huge bodycount in this action thriller. It’s not up there with the Bourne movies in terms of quality because the main character isn’t as interesting as Bourne, but it’s entertaining, though implausible. Is London that poorly defended? 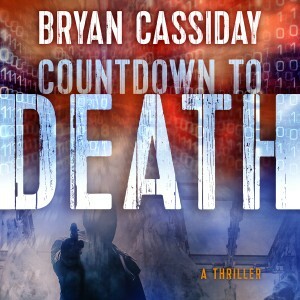 The audiobook edition of Bryan Cassiday’s noir thriller Countdown to Death should be available for purchase some time in March. The narrator is D. G. Chichester, who also did Zombie Maelstrom and Two Moons Rising. 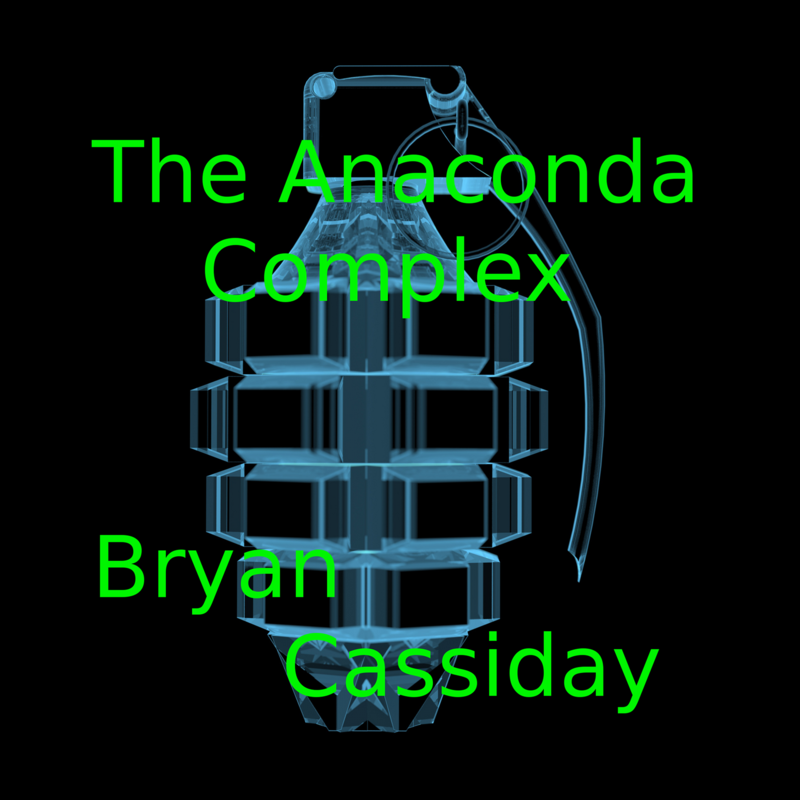 Bryan Cassiday’s conspiracy thriller The Kill Option is now available in an audiobook version at Amazon. 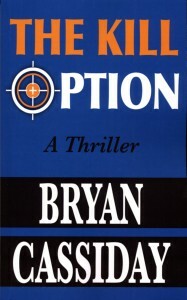 Bryan Cassiday’s conspiracy thriller The Kill Option is now available as an audiobook on Audible.com. Just search for The Kill Option and click on the link. In the explosive international thriller The Kill Option, the feuding McQueen brothers must band together to prevent the apocalypse of World War III. One brother, Nick, is a journalist who seeks the truth. 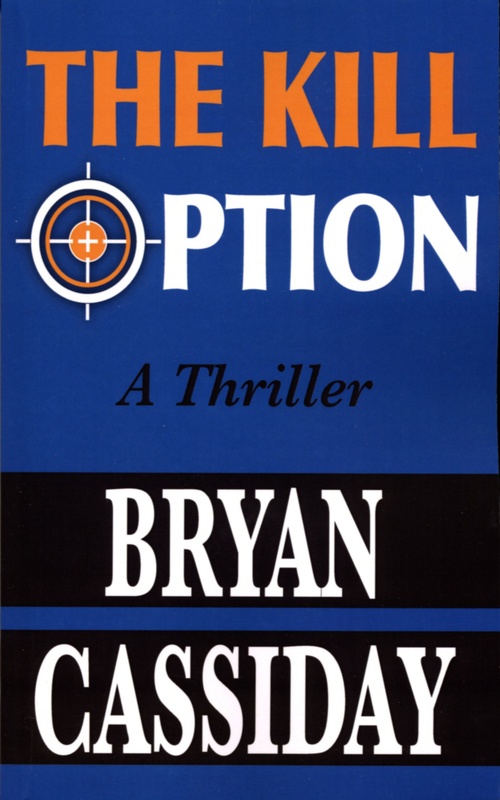 The other, Barry, is a CIA hit man who leads a double life. The two brothers must come to terms long enough to thwart a Basque hit man who has been hired in Paris to trigger the war to end all wars. The brothers discover that the assassin is merely a pawn in a ruthless grab for power by a supranational cabal that wants a certain world leader killed at a summit in Pike National Forest in Colorado and has both brothers in its crosshairs as well. 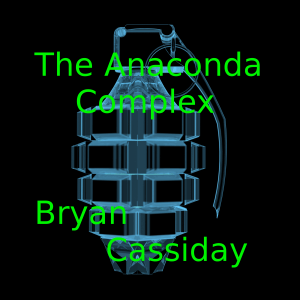 The Anaconda Complex, Bryan Cassiday’s CIA conspiracy thriller, will be an audiobook that is scheduled for release this summer. Here is a sneak peek of the cover for the audiobook.